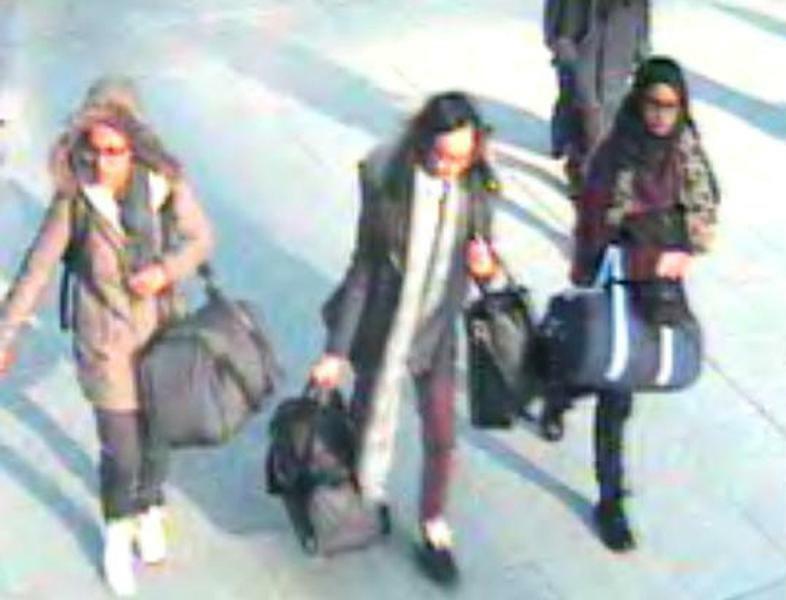 London (AFP) - A British teenager who joined the Islamic State group in Syria said Wednesday she was shocked by a government decision to revoke her citizenship and was considering applying to settle in The Netherlands, the homeland of her husband. 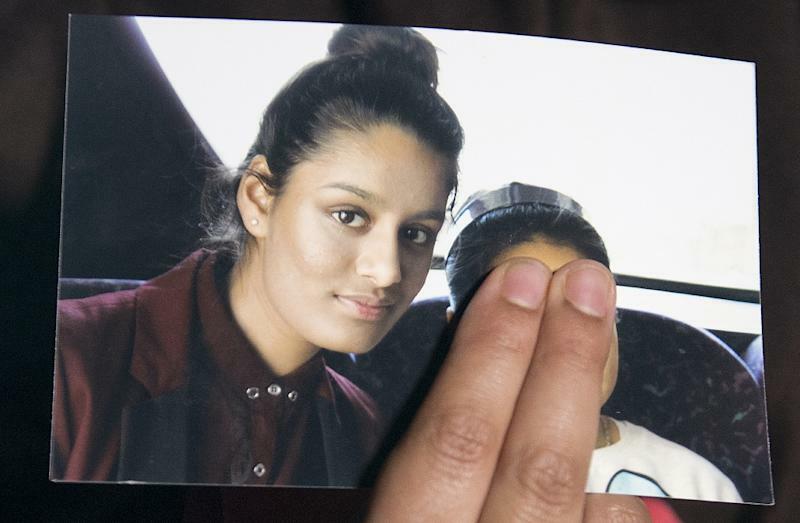 Shamima Begum, who travelled to Syria in 2015 and now wants to return to Britain after giving birth in a refugee camp in Syria last week, said the order was "unjust". "I am a bit shocked," she told ITV News after learning of the move, which was announced in a letter Tuesday from the British government to her mother in London. She said an "option" could be to apply for citizenship in The Netherlands, where her husband and the father of her newborn child -- an IS fighter believed to be held by Kurdish forces in Syria -- is from and has relatives. "Maybe I can ask for citizenship in Holland," Begum added. "If he gets sent back to prison in Holland I can just wait for him while he is in prison." Britain's Home Office said it did not discuss individual cases when asked about Begum. Interior minister Sajid Javid told lawmakers Wednesday that revoking citizenship was "a powerful tool" not used lightly. However Javid hinted that Begum's newborn son could be treated differently. The Home Office reportedly believes that she is entitled to claim citizenship in the south Asian country.